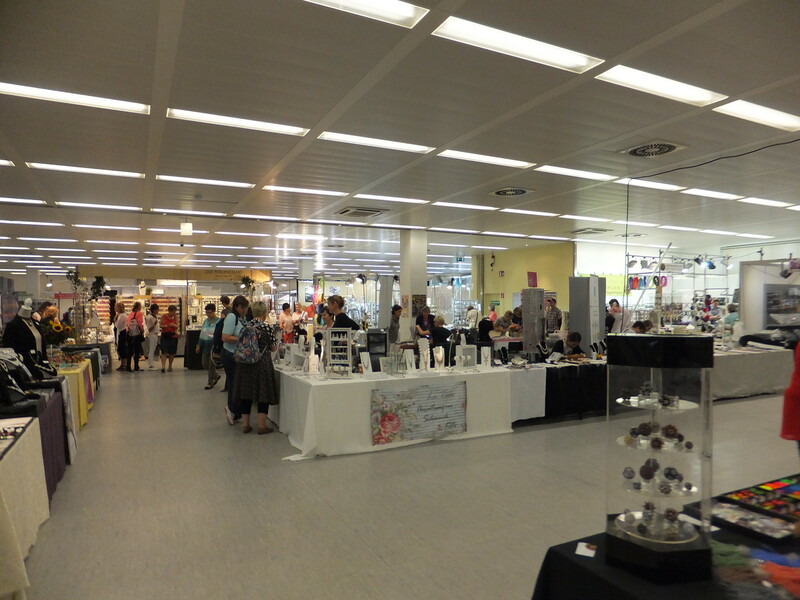 Trade fairs in Germany have a long tradition, ever since the city of Leipzig was the first official market place in the year 1165 and traders from all over Europe met there to trade their goods. Today, many leading international trade fairs take place in Germany and gather visitors and exhibitors from all over the world. 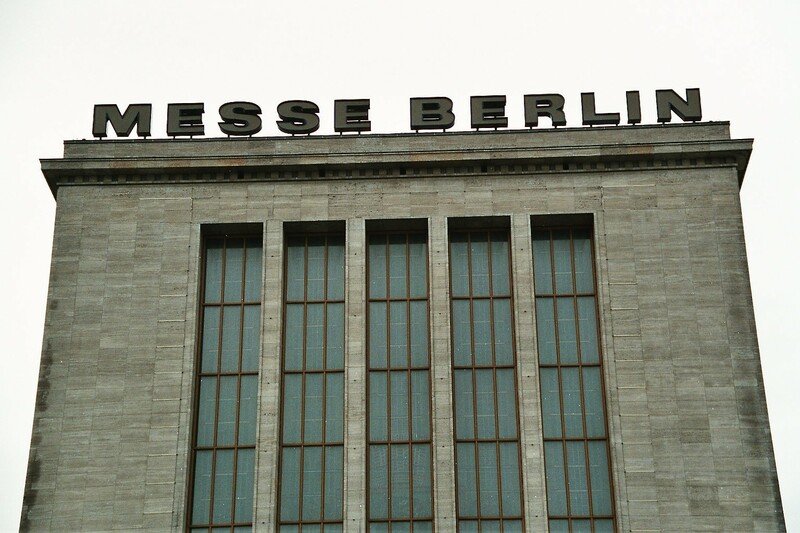 Also because of its central location in the heart of Europe and good flight and train connections, Germany is the world’s number one venue for holding international trade fairs. 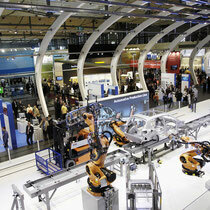 Around two-thirds of the world’s leading trade fairs for various industries take place in Germany. Every year, around 150 international trade fairs and exhibitions take place, attended by 180,000 exhibitors and around ten million visitors. 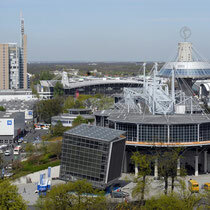 From the 22 trade fair venues in Germany, three of them range among the five largest exhibition grounds in the world, which are Hannover, Frankfurt and Cologne. 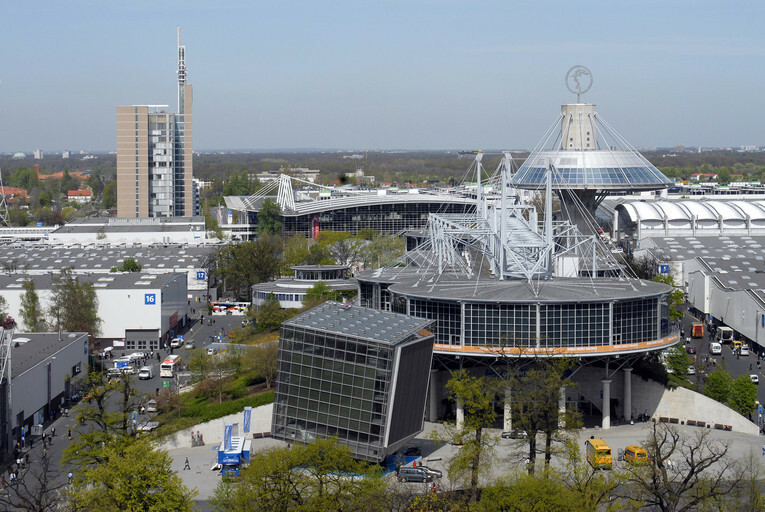 In terms of architecture, transport/logistics and technical features, German exhibition grounds satisfy current visitor and exhibitor needs and offer professional organization. The host cities have a great capacity of hotel rooms to accommodate national and international guests and feature everything a trade fair guest today requires. 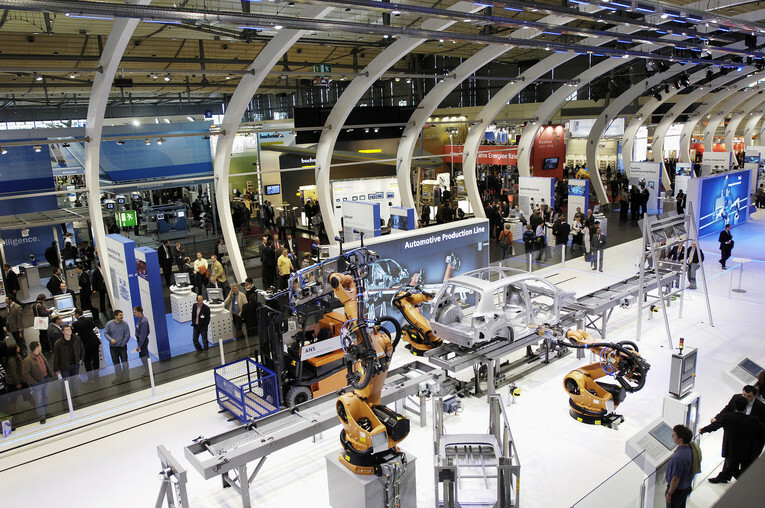 Leading international trade fairs take place for example in the following industries: automotive (IAA), construction (bauma, BAU), printing (DRUPA), industry technology (Hannover Messe), computer (CeBIT), agriculture (Agritechnica), consumer electronics (IFA), games (gamescom, Games Convention), aerospace (ILA), shipping (SMM), plastic (K-Messe). The focus of a congress is the exchange of scientific or technical information and attracts many participants, making new contacts, getting new input and trend in their specific fields. 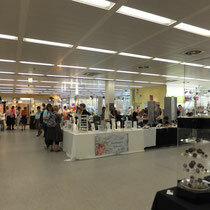 This can range from medical to industrial, social to economical themes and congresses have from 300 to 5.000 and more participants. When talking about international congresses, Germany and Austria are also taking a lead position and both countries are under the top congress destinations worldwide. 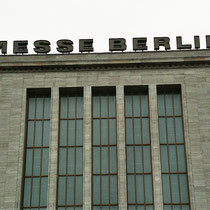 Vienna and Berlin rank under the top four worldwide destinations as host cities of congresses. Modern congress facilities, professional congress management, easy access and good hotel capacity are the key factors for this success.